Lighting, audio and camera equipment available. Catering area and cafeteria with seating capacity for 48 people and storage space. 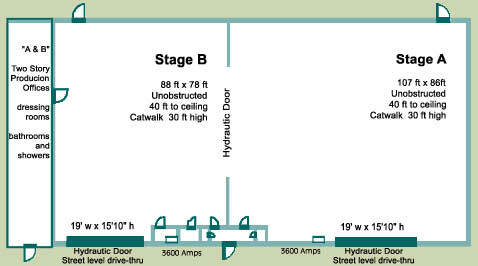 Features: 25' x 25' Light Grid over Cyc, Street Level Bay Door Access, Green Room, Make Up Station and Full Bathroom, WiFi throughout. 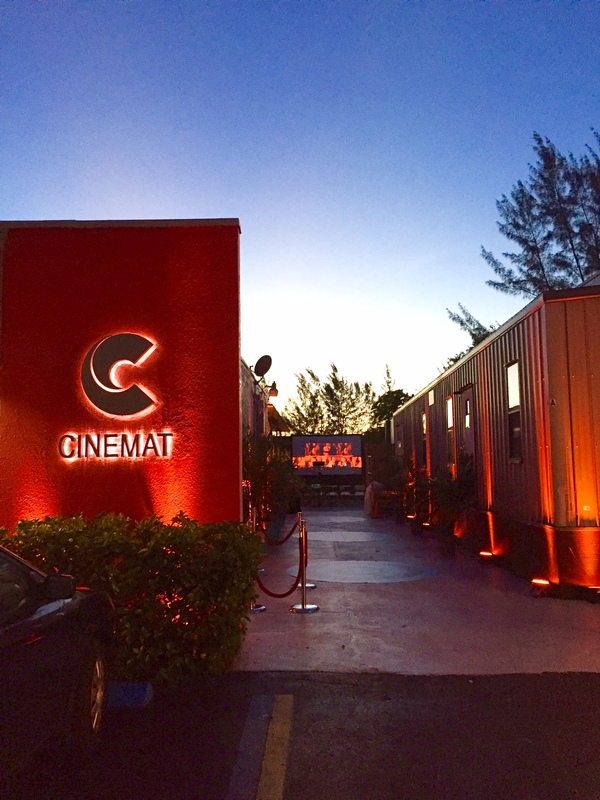 Digital cinema camera rental packages also available! 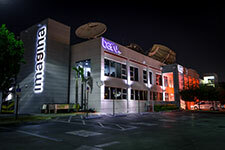 Imagina US is a leading production company for the U.S. Hispanic and Latin American markets. We proudly provide tailored solutions for the entire value chain of services required to successfully distribute any audiovisual content – to and from – any part of the world. Imagina’s extensive services portfolio includes: 7 State of the art functional studios, control rooms, content production, post-production facilities, media management and TV rights acquisition, distribution and broadcast of TV channels, among others. 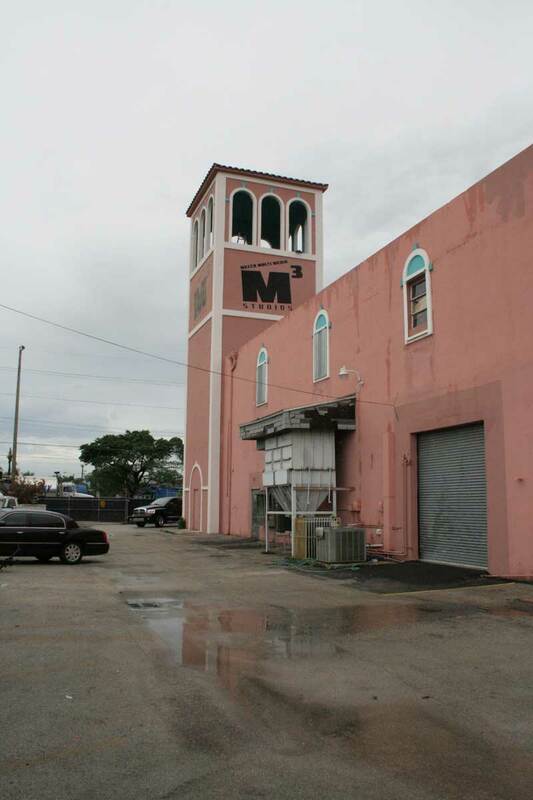 Multi camera green screen studio located in Miami. 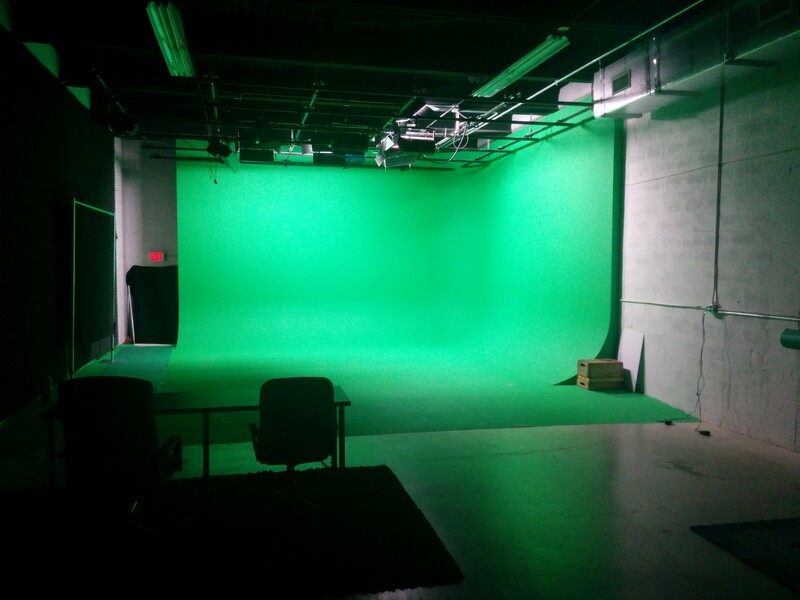 Studio features a 20' x 20' x 12' hard green cyclorama with alcove. Stage also features 20' x 20' light grid with power. Studio includes Tricaster, make up room, and kitchenette. 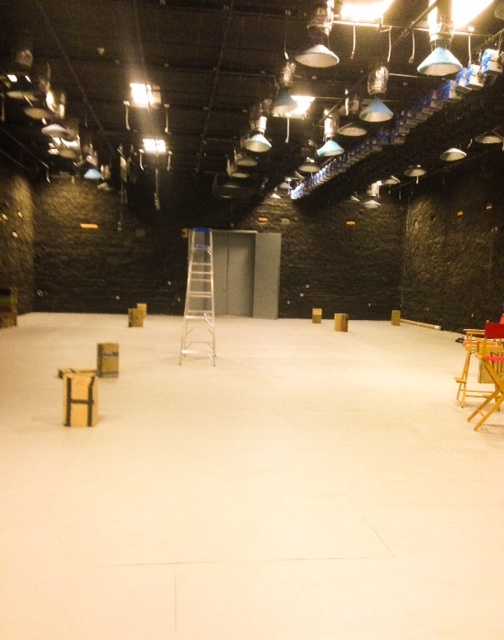 Dimensions- 267 x 122 ft.